Hungary, formally the Republic of Hungary, is located in the Pannonian basin in the heart of Europa. It is a country where meny cultural encounters have taken place and formed the history of Europe. Hungary is among the thirty most popular tourist destinations of the world and have somewhere between 8-9 milion visitors each year. Hungary may be a small country but the hungarians are friendly, warm and excellent hosts! Hungary offer you diverse experiences and adventures like wonderful spa destinations like Héviz, interesting historical places: castles, monostaries and churches, a spicy and tasty cuisine, pitoresque little vilages like the midieval village of Hollókö (a worldheritige) and historical towns like Pécs, the Barockcity Györ or Sékeshehérvar the oldest city of Hungary. If you only want to relax, party and enjoy the sun you can visit Balaton the biggest lake i centraleurope. Hungary also have some interesting wine regions to explore like Villany, Szekszárd and of course the Tokaji wine region. The best time to travel to Hungary depends naturally on what you want to experience, in or outdoor activities and what kind of weather you prefer. 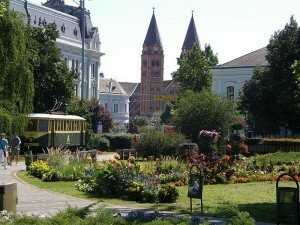 Hungary has long and hot summers from maj – september with temperatures peaking around 30- 35 celcius in july and august. The fall and atums are also very nice with comfortable temperatures around 10 – 15 degrees celcius. Snow is not very common during wintertime. 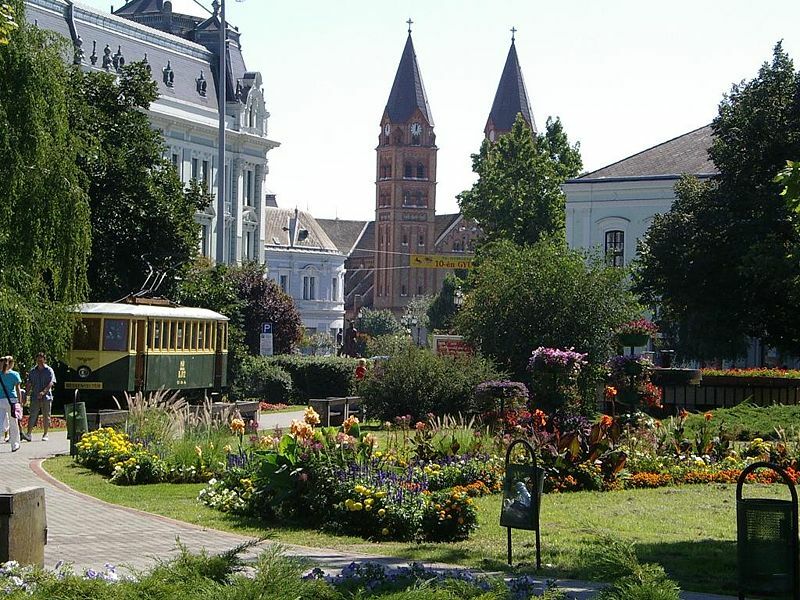 The most comfortable way to visit Hungary is probabbly by airplane or train. The main airport of Hungary is Ferihegy close to the capital Budapest. There is also airport Debrecen and Fly Balaton airport. The Hungarian carrier Malev offers excellent service and they offer resonable pricelevels. Most of the usual lowprice carriers (Ryanair, Wizzair, Germanwings) also fly to Hungary from most countries. EU and EFTA citizens only need to show identifications to enter the country. The country is a member of the Schengen agreement. Citizens from other countries will need a passport.